There have been few collections that attempt the goal of After Many Autumns, and none with its specific scope: to collect great works of Chinese Buddhist literature throughout the history of Buddhism in China. Inclusiveness was a guiding principle of the collection. Though much of the writing is drawn from the Chan School, other Buddhist traditions and lineages are included as well. Many of the selected authors are monks, though works by female monastics are also featured, in addition to the writings of rulers, scholars, merchants, and hermits. 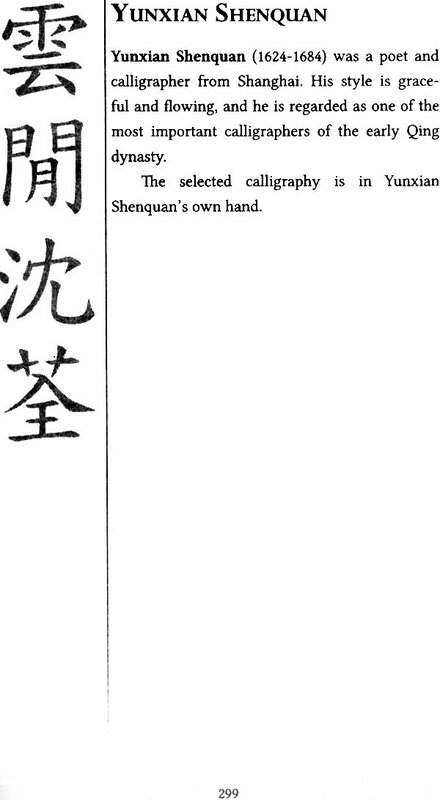 Poetry is the dominant genre, though several prose works are also included, with several poems realized in beautiful calligraphic script, itself its own separate art form. What the selected works share is a heritage of Buddhist themes and imagery, in all its staggering variety. 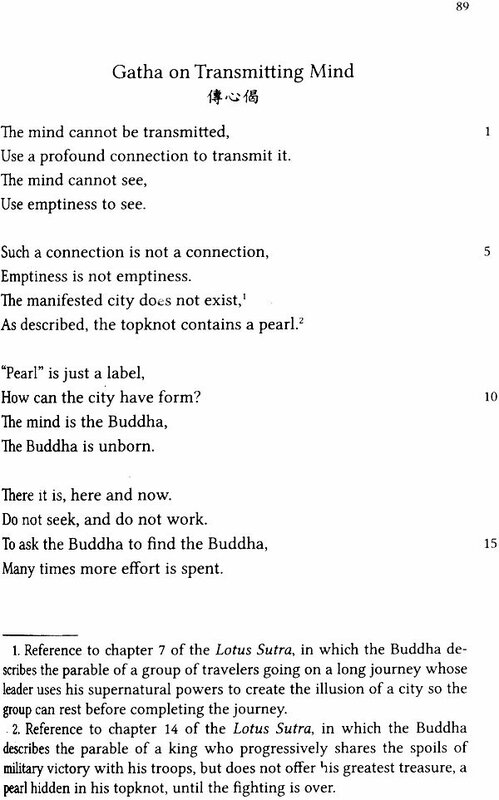 The level of Buddhist content of the works vary. Some are direct, doctrinal expositions, others deal with Buddhist concerns, and some are simply informed by a Buddhist aesthetic. 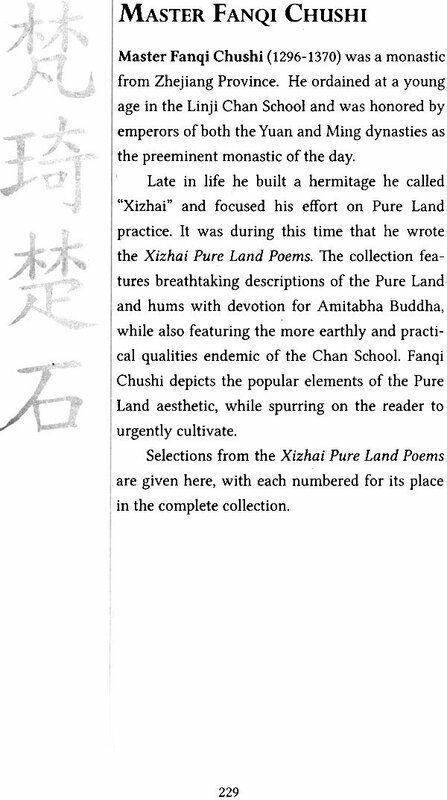 What makes these works “Buddhist Literature” is less determined by an investigation into each work or author’s specific religious makeup, and more determined by the generations of Chinese Buddhist readers who have found wisdom and inspiration in the literature collected within. The other feature that brings the many works included in After Many Autumns together is the Chinese language itself. Translation necessarily involves making decisions of interpretation, and the translation of After Many Autumns was necessarily complicated and multifaceted. 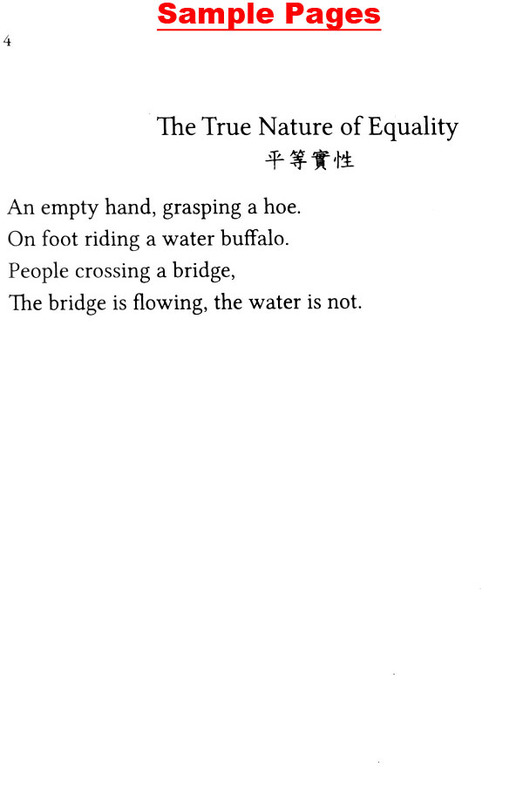 The greatest Chinese poetry is often founded upon its ability to offer poignant ambiguity, and to invest depth of meaning into few characters. 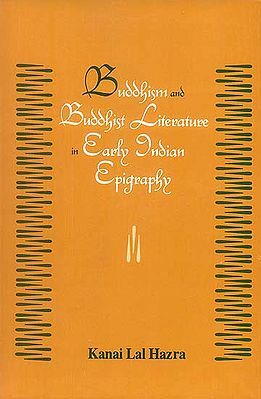 Additionally, Chinese Buddhist literature often contends with translation itself, and can be awash in Indic concepts and transliteration. Making decisions regarding how to unpack these ambiguities can be difficult, and the editors of this collection have attempted to follow a moderate path: the goal has been to make the translations sensible to an English reader, while preserving moments of mystery and litheness. 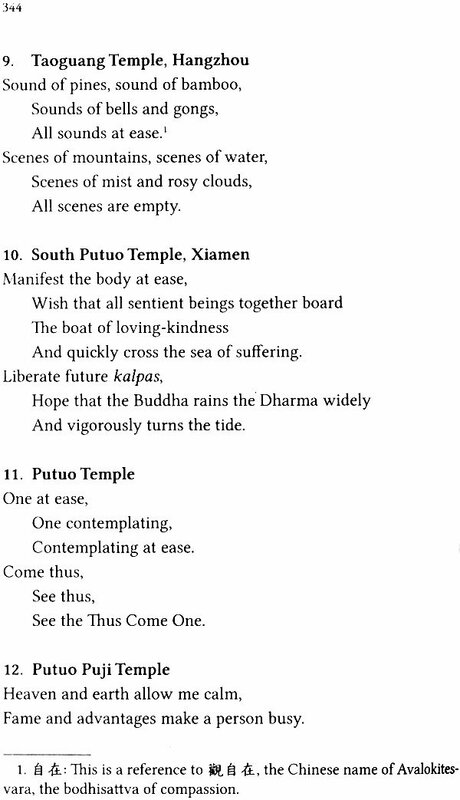 When an ambiguous passage can be interpreted in a Buddhist fashion or as plain language, the Buddhist interpretation has prevailed, and explanatory notes provided to explain its significance. The origins of Buddhism in China are more complex than what is allowed by a single defining moment. Though historical accounts necessarily omit the gradual cultural dissemination of neighboring peoples, the textual accounts of Buddhism’s journey to China have a profound impact on Chinese Buddhism’s self-conception, and most importantly, upon the evolution of Chinese Buddhist literature. The most popular narrative account of the introduction of Buddhism into China occurs in the Book of the Later Han. 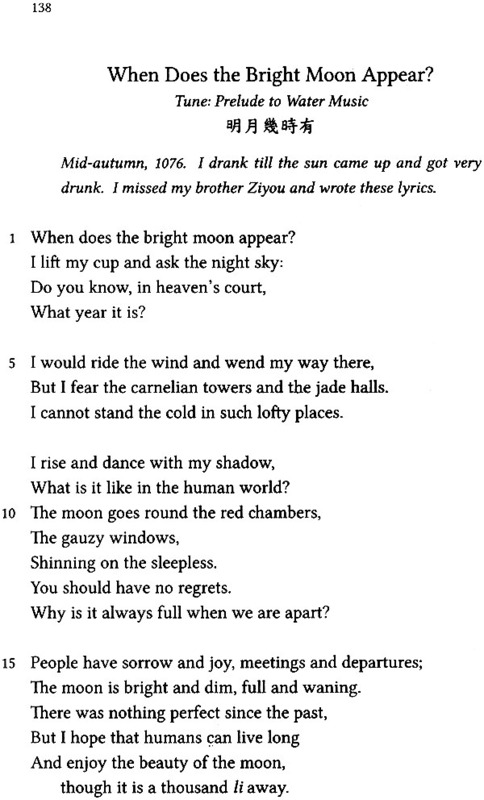 The text mentions a dream of Emperor Ming of the Han dynasty in which he sees a vision of a tall golden man. 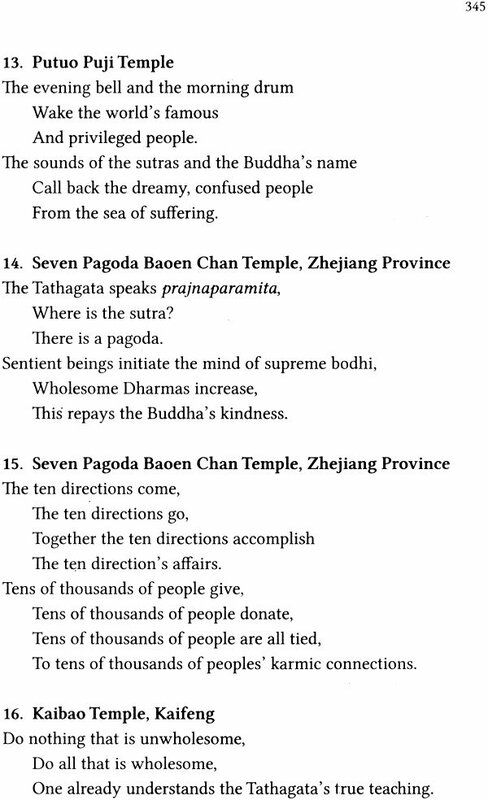 The following morning the emperor asks his ministers if they know of such a man, and is told that to the west, in India, they worship a figure named Buddha that matches such a description. The emperor dispatches an envoy to India in 64 CE to learn more, and his men return with the monks Kasyapa-matanga and Dharmaraksha along with a host of Buddhist relics and texts. These two monks go on to complete the first Chinese translations of the Buddhist sutras, of which only the Sutra in Forty- Two Sections survives today. Aside from this story there is textual evidence of Buddhists in and around China even earlier. The Records of the Three Kingdoms mentions that by 2 BCE Buddhism was already present in the Bactrian Kingdom to the north, in what is modern-day Afghanistan, Uzbekistan, and Tajikistan, and that it was gradually spreading towards the Han capital in Luoyang. 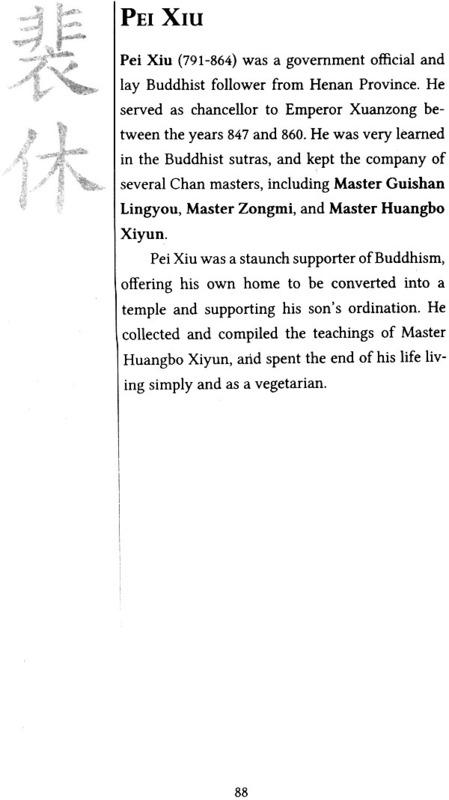 A Brief Account of the Wei Dynasty’ mentions that a scholar named Jing Lu was taught the Buddhist teachings by the Bactrian envoy Yicun in 130 BCE. This account also mentions various names that Buddhists use to refer to themselves, including Chinese translations of upasaka, sramana, and sravaka, indicating that the Chinese adoption of Buddhist language predated the wholesale translation of the sutras. Following the arrival of Kasyapa-Matanga and Dharmaraksha, more Buddhist monastics came to China and began the work of translation, creating the earliest Chinese Buddhist literature. 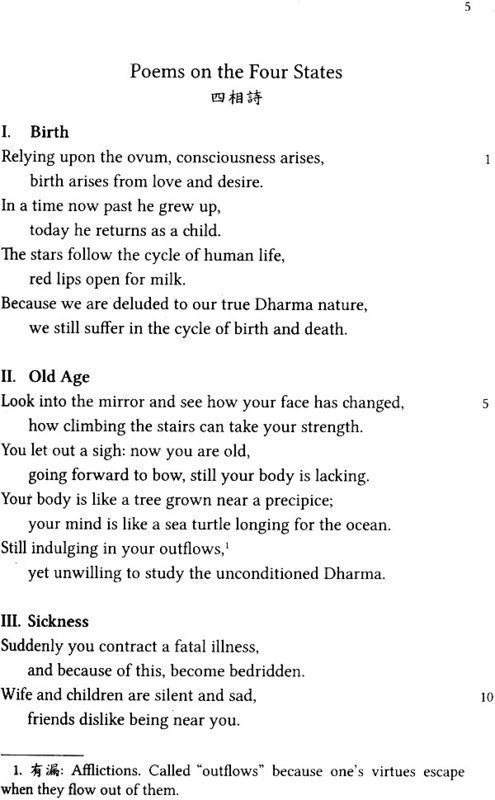 Many of these early translations are no longer extant, but notable sutras from this period include the earliest Chinese Dharmapada, translated by Vighna in 224 CE, and the first Chinese Amitabha Sutra, translated by Zhiqian in 228 CEo. Though not the earliest translator, by far the most significant and celebrated is the fourth century monk Kumarajiva (344-413 CE). Born in the Kucha kingdom, now within modem-day Xinjiang, China, Kumarajiva gained notoriety for his intelligence and scholarship and was eventually brought to China by the Buddhist Emperor Yao Xing to set up a translation center in Changan. As a translator, Kumarajiva was both skillful and prolific, creating translations of the Diamond Sutra, Prajnaparamita Sutra, Vimalakirti Sutra, Lotus Sutra, Amitabha Sutra, and Nagarjuna’s Treatise on the Middle Way, among many others. 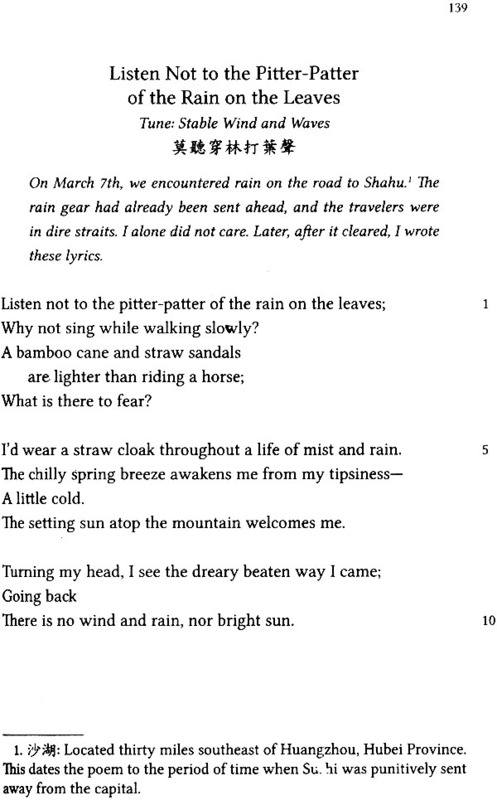 Kumarajiva’s translations are known for their clear, natural writing, and as such are often still read and chanted today, even if they have been supplanted by later, more precise translations. Kumarajiva’s translations allowed Chinese Buddhism to grow and diversify, and lead to the founding of Buddhist “schools” or teaching traditions centered around specific texts. 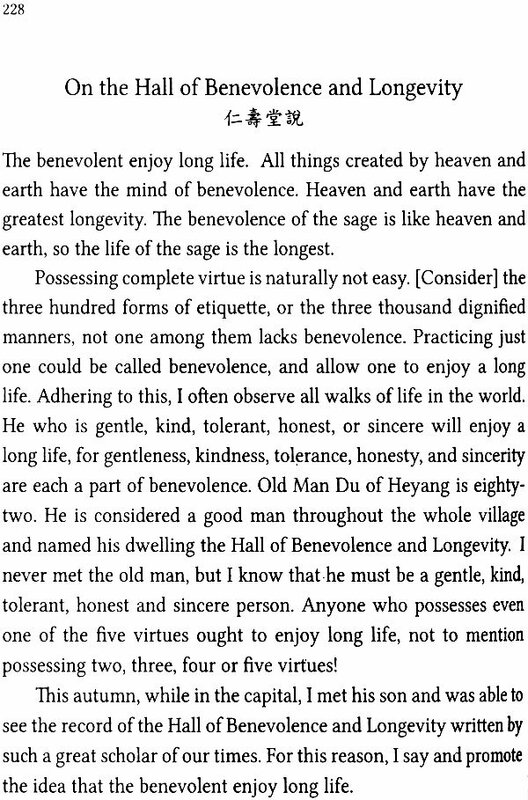 For example, Kumarajiva’s translations of the Treatise on the Middle Way, the Treatise in a Hundred Verses, and the Treatise of the Twelve Aspects were introduced to Southern China by Daosheng, leading to Jizang’s founding of the Three Treatise School in the sixth century. Kumarajiva’s translation of the Lotus Sutra became the basis for Zhiyi to found the Tiantai School in the sixth century as well. 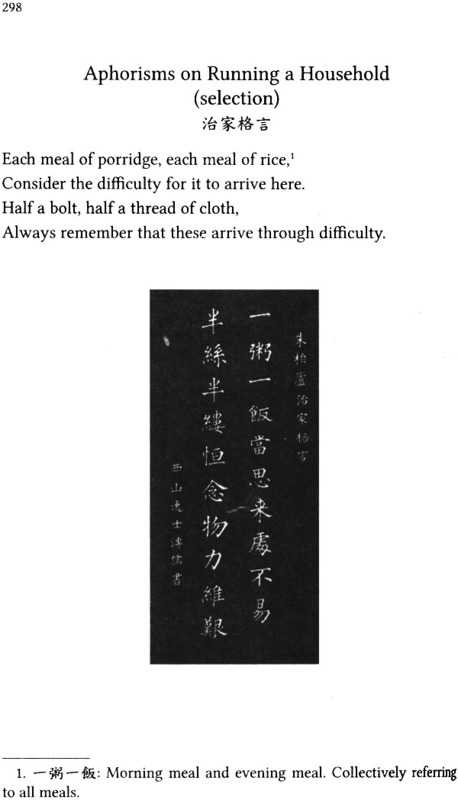 The importance of Kumarajiva’s translations in creating uniquely Buddhist Chinese idioms and their impact on the aesthetic of later Chinese Buddhist literature cannot be overstated.